Winchester Hospital has grown remarkably during the last century. But what is unchanged is the financial support that Winchester Hospital continues to receive from our generous and giving community. beds. Thanks to the hard work and dedication of members of the Visiting Nurse Association, enough donations were raised to build a new hospital to support the growing health care needs of area residents. These visionary women looked to the generous spirit of the community for support. This unwavering support has made us what we are today, and what we will be tomorrow. Our technology and range of health care services have expanded dramatically. The entire community benefits from high-quality health care services available close to home, in a comfortable and convenient setting. 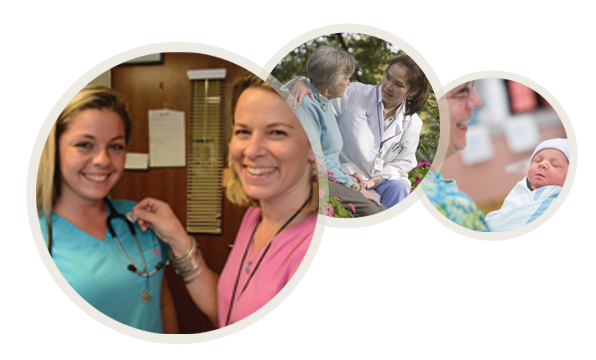 The support of many individuals and businesses, along with our employees, physicians and volunteers has put Winchester Hospital on the map – locally, regionally and nationally. We invite you to join the countless individuals who have supported Winchester Hospital over the years. Learn more about the many ways you can give and how to send your gift that will make a difference in the lives of our patients.